The main goal of the initiative is to follow as closely as possible and go beyond the European Commission’s communication “Opening up Education”, which sets out a European agenda for stimulating high-quality, innovative ways of learning and teaching through new technologies and digital content. 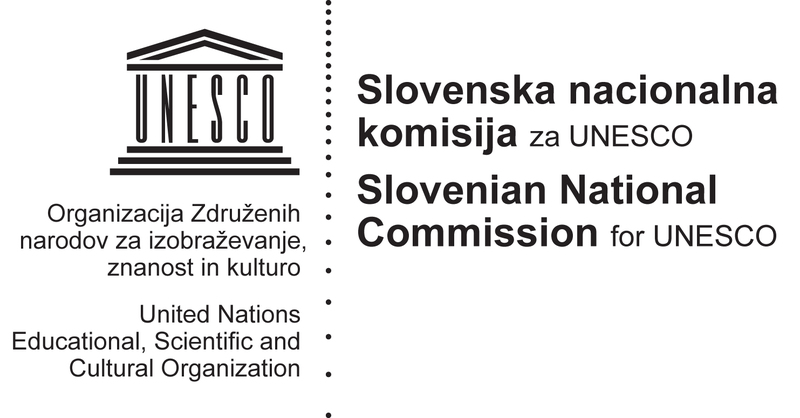 OpeningupSlovenia is therefore a bottom-up created and top-down supported new and innovative initiative in which Slovenia as a first European member state will attempt to create a unique nationwide research environment in open education. This test-bed comprises of a coalition of all Slovenian universities, compulsory and vocational education institutions with technical, research and industry partners. The objective is to explore means for a fully-fledged open educational system in synergy and parallel with the formal one, develop innovative projects and apply for European Commission funds related to ICT and new aspects of open education. For this purpose OpeningupSlovenia partners will apply separately or as a consortium for funds through the new programmes Erasmus+, Horizon 2020 and Structural Funds, and will at the same time continue developing projects using their own resources. The initiative involves 12 participants from industry, academia, research, education and government and was given support by 40 institutions and entities from 18 countries in the SEE region and outside the European Union. Below is an initial and developing strategy.